Paris (AFP) - Scientists said they will reanimate a 30,000-year-old giant virus unearthed in the frozen wastelands of Siberia, and warned climate change may awaken dangerous microscopic pathogens. Reporting this week in the flagship journal of the US National Academy of Sciences, French researchers announced the discovery of Mollivirus sibericum, the fourth type of pre-historic virus found since 2003 -- and the second by this team. To qualify as a "giant", a virus has to be longer than half a micron, a thousandth of a millimetre (0.00002 of an inch). 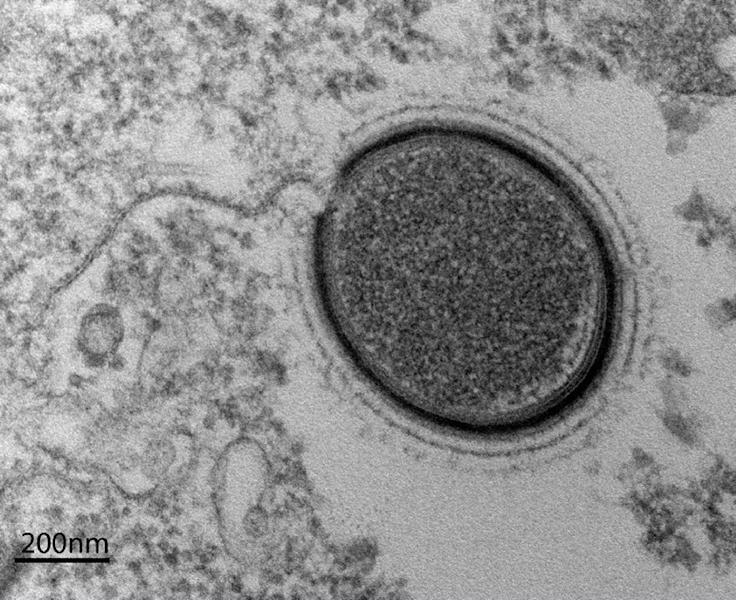 Mollivirus sibericum -- "soft virus from Siberia" -- comes in at 0.6 microns, and was found in the permafrost of northeastern Russia. 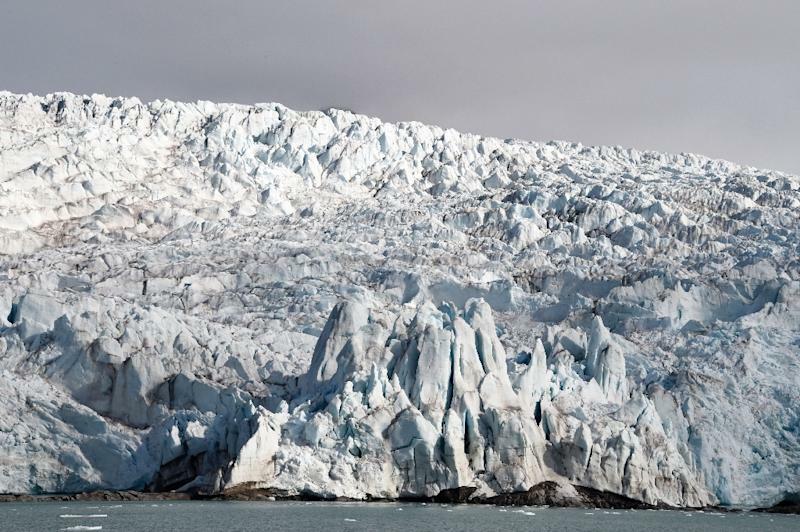 Climate change is warming the Arctic and sub-Arctic regions at more than twice the global average, which means that permafrost is not so permanent any more. "A few viral particles that are still infectious may be enough, in the presence of a vulnerable host, to revive potentially pathogenic viruses," one of the lead researchers, Jean-Michel Claverie, told AFP. The regions in which these giant microbes have been found are coveted for their mineral resources, especially oil, and will become increasingly accessible for industrial exploitation as more of the ice melts away. "If we are not careful, and we industrialise these areas without putting safeguards in place, we run the risk of one day waking up viruses such as small pox that we thought were eradicated," he added. In safe laboratory conditions, Claverie and colleagues will attempt to revive the newly discovered virus by placing it with single-cell amoeba, which will serve as its host. Claverie, who runs a lab at France's National Centre for Scientific Research (CNRS), and a team discovered another giant virus, which they called Pithovirus sibericum, at the same location in 2013, then managed to revive it in a petri dish. M. sibericum has more than 500 genes, while another family of giant virus discovered in 2003, Pandoravirus, has 2,500. The Influenza A virus, by contrast, has eight genes. In 2004, US scientists resurrected the notorious "Spanish flu" virus, which killed tens of millions of people, in order to understand how the pathogen was extraordinarily so virulent. US researchers flew to Alaska to take frozen lung tissues from a woman who was buried in permafrost. 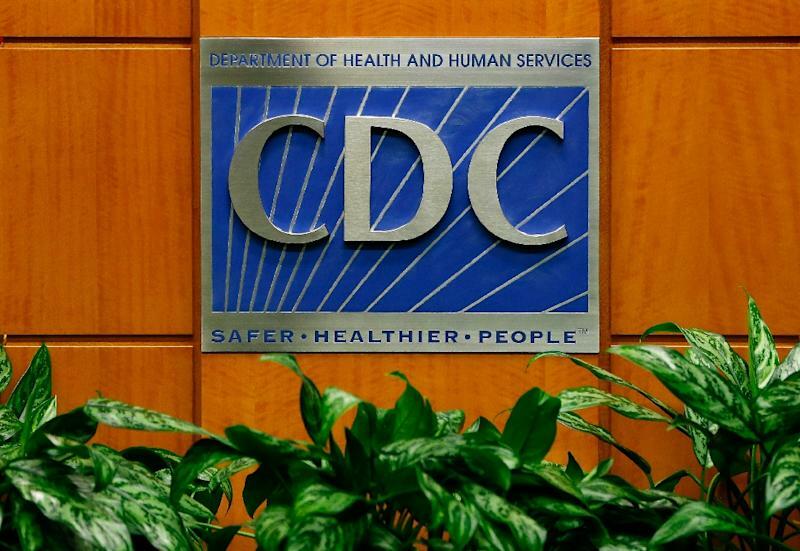 The work was done in a top-security lab at the US Centers for Disease Control and Prevention (CDC).